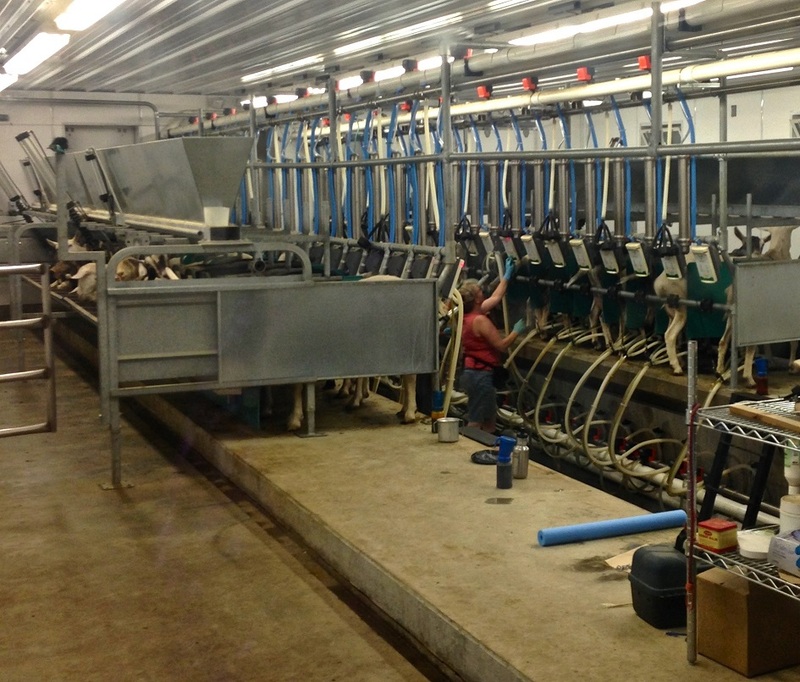 Ayers Brook Goat Dairy opened the barn doors to their state-of-the-art milking facility to give us an inside peek. 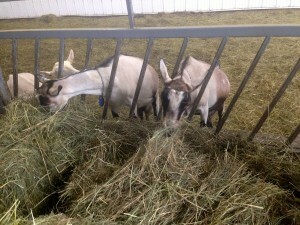 These lovely ladies have been specially bred from the best stock for flavor and milk production. Ayers Brook Goat Dairy is a sustainable dairy created by Vermont Creamery where they hope to mentor the next generation of Vermont farmers and provide genetic stock for building new herds.